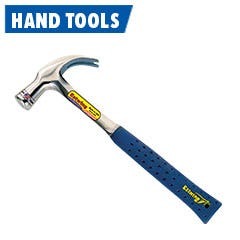 Total Tools have been passionately servicing Australia for more than 30 years. 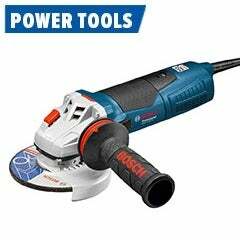 We stock the widest range of the world's biggest professional tool brands, with the newest tools always available online and in store. 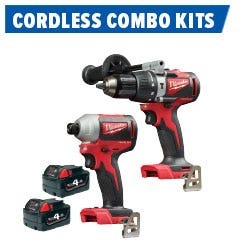 With access to over 60,000 products nationwide at 77 store locations, we can find the right tool for you. Our experienced and knowledgeable staff are happy to offer professional advice and service, which along with our Insiders loyalty scheme sets us apart from our competition. What's New in Tool Land? If you're after the latest offers, promos, product releases and industry news, then our Total Tools Blog is your one stop destination. 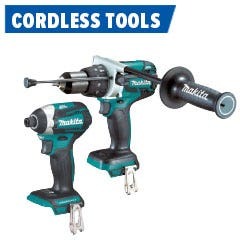 Need help deciding on which cordless drill to buy? You're not too sure if you require a Rotary Laser or Crossline Laser Level? 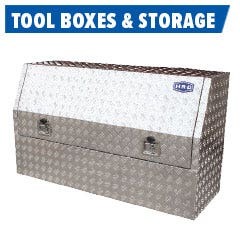 Well you'll find the answers within our Total Tools Blog! So please, kick your feet up, relax and enjoy your stay.